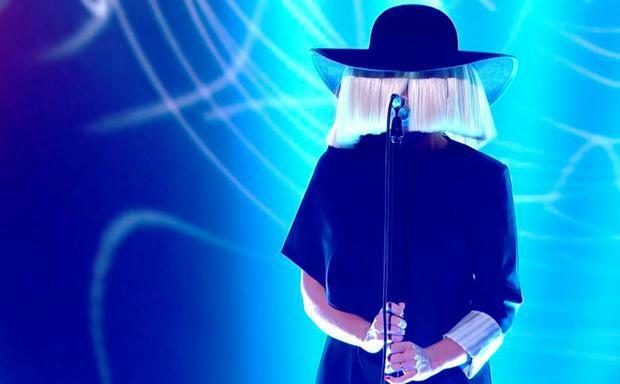 Sia’s new album is comprised of numerous tunes that were rejected by major pop stars. The 39-year-old Australian songstress, who is behind hits like Chandelier, wrote a tune called Alive with Adele for the British singer’s forthcoming LP. However, Adele didn’t want the song, which led Sia to repurpose the track. “We wrote three songs in two days and none of them made the cut, and [Alive] was one of them,” she revealed to Ryan Seacrest during an interview on his radio programme. 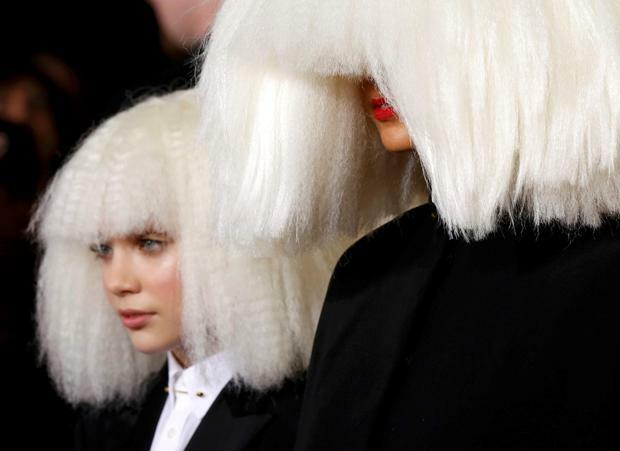 Singer Sia (R) and dancer Maddie Ziegler arrive at the 57th annual Grammy Awards in Los Angeles, California February 8, 2015. Rihanna rejected the tune too, so she ended up placing the track on her new album This Is Acting. Sia’s interview with Ryan resembled a stage show, as a mannequin was placed in front of the microphone while she spoke off-screen from another area. And Sia claims she named her LP This Is Acting because not only does the star normally write music for other people, sometimes it feels as if her entire career is generated from a veiled perspective because of her need for anonymity. “Most of the songs, if not all of them, I wrote for other people and they were rejected. Generally, they’re songs that aren’t from my perspective, so it feels like acting. I have rejects from Rihanna, Shakira, Beyoncé [Knowles], Demi Lovato, all the good girls, [and] Katy [Perry],” she said of the tunes on This Is Acting, noting her private persona also comes into play.